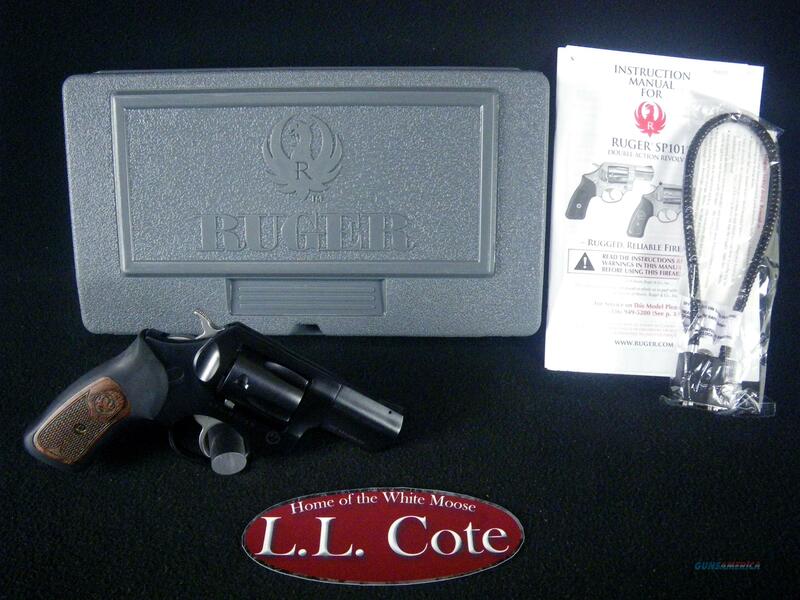 Description: You are bidding on a Ruger SP101 in 357mag/38Spl with a 2.25" barrel. Cushioned rubber grip with black plastic or hardwood insert has no exposed metal in the backstrap, making it extremely comfortable. Takedown of integrated subassemblies requires no special tools and allows for easy maintenance and assembly. Patented transfer bar mechanism provides an unparalleled measure of security against accidental discharge. Patented grip frame easily accommodates a variety of custom grips. Triple-locking cylinder is locked into the frame at the front, rear and bottom for more positive alignment and dependable operation shot after shot. Displayed images are stock photos. Any questions please feel free to ask (our phone number is in the additional information tab above).